 The Landlord and Tenant Resource Center (LTRC) is a self-help resource center which aids those who may have specific Arizona landlord and tenant issues and/or questions. Provide landlord/tenant documents, forms, links, contacts, etc. This website is designed as an educational resource. The materials and information contained on this website are provided for informational purposes only and are not to be considered nor relied upon as legal advice. Visitors to this website should not act upon any information found on this website without first seeking professional legal counsel.  The Southwest Fair Housing Council does not provide any warranties whatsoever with respect to any hyperlinks found throughout this website. These hyperlinks are offered as a service and as references for our viewers.